Home/Knowledge Base/Dedicated Server/How to create a cPanel account? 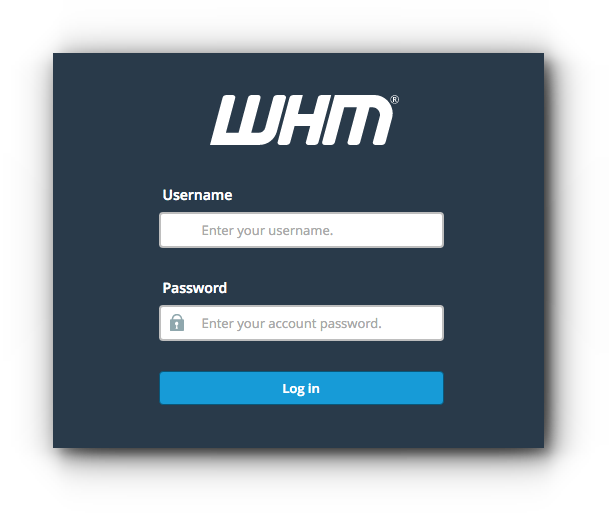 Home/Knowledge Base/VPS/How to create a cPanel account? Home/Knowledge Base/Reseller/How to create a cPanel account? Step 2. Click on the ‘Account Functions’ icon. Step 3. 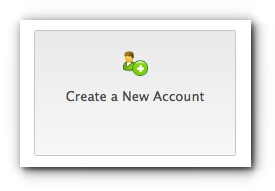 Click on ‘ Create a New Account’ icon. Step 4. Enter the domain name that will be used for this account. Step 5. The username was created automatically but you can edit it anytime. Enter the password for this account and make sure it is a strong password. 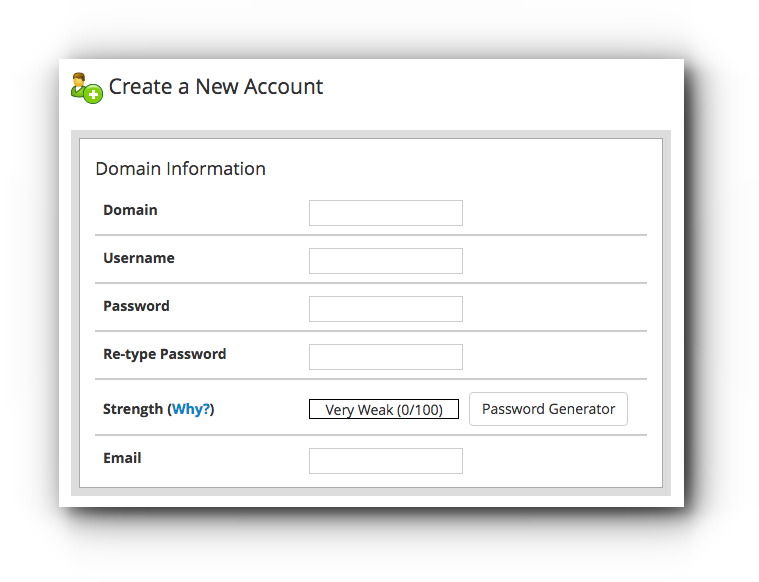 You may also use the Password Generator button and the system will provide you a unique password. Type in the email address that will be associated with the account. Step 6. You can select a package to expedite the process. (You can set up as many packages as you want at the Account Packages). Step 7. Choose on the cPanel settings. CGI (Common Gateway Interface) Access – allows the hosting account to run CGI scripts (forums, visitor counter, etc.). cPanel Theme – the interface of the cPanel. Locale – default language that will be used. Step 8. If you want to make the account as a reseller, choose on Make the account a reseller. Make the account own itself allows users to own and modify the account. Step 9. 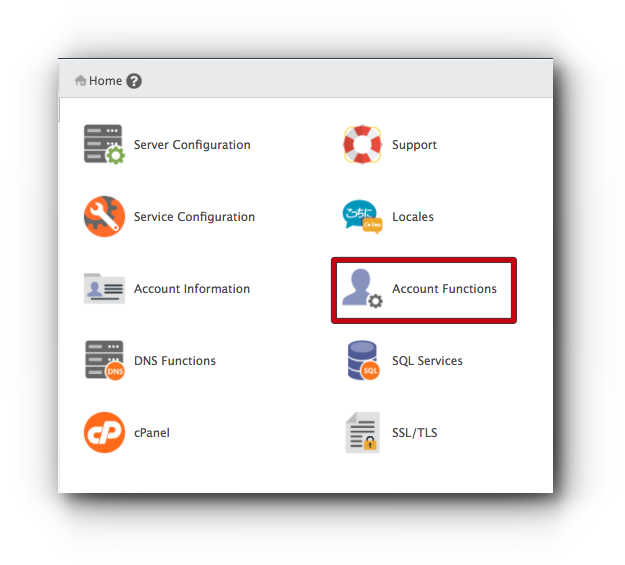 You may configure the DNS settings of the cPanel account. 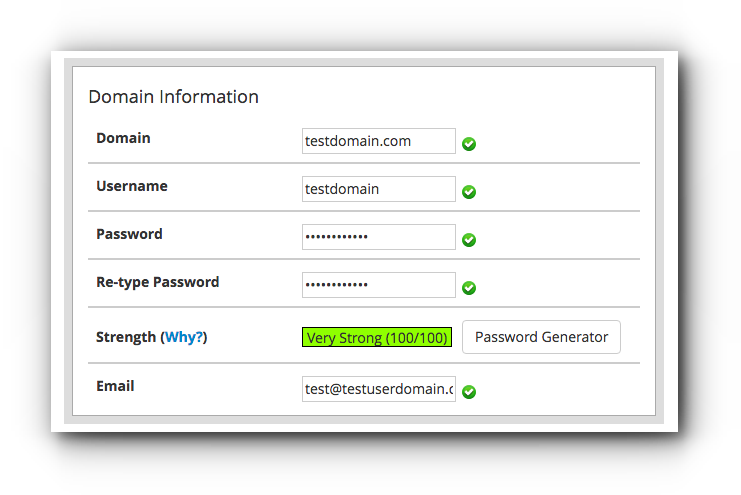 DKIM (DomainKeys Identified Mail) – enabling this DNS will allow account user to use DKIM for email authentication purposes. SPF (Sender Policy Framework) – highly recommended to avoid emails being spoofed. Use the nameservers specified at the Domain’s Registrar – automatically copies the nameservers that are set (from the domain registrar) for the domain names added in the account. 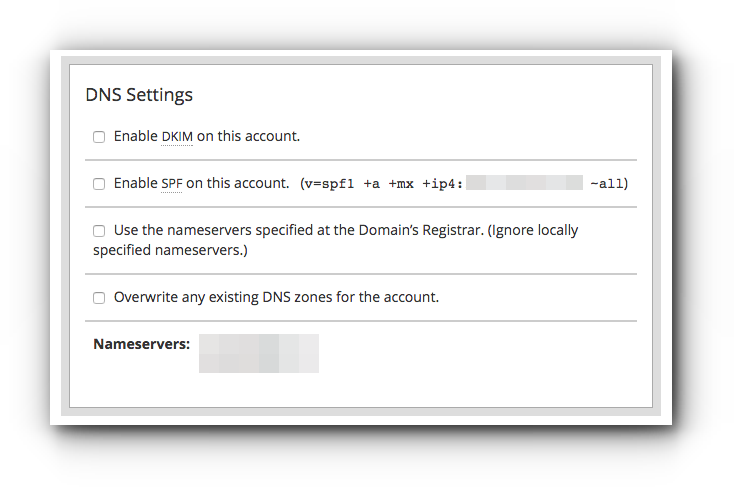 Overwrite any existing DNS zones – any domain name added will use the DNS zones set for the account. Step 10. 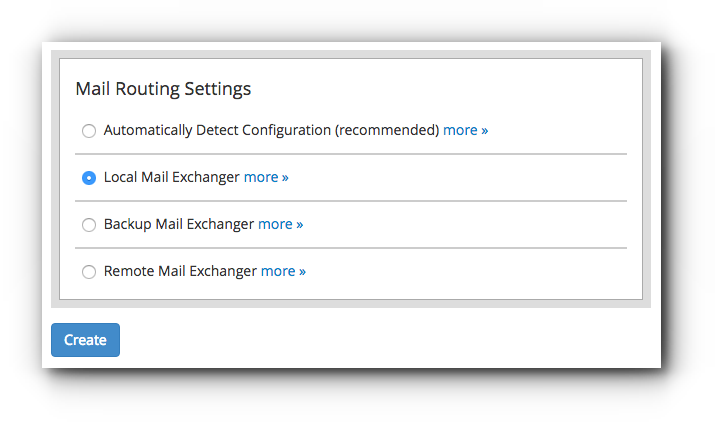 Choose on the default Mail Routing Settings for the cPanel account. (If you click on more link, you will see a brief explanation of the option. Step 11. Click ‘Create’ button to save the changes. The hosting account has been set up in the server and a cPanel account is also set up for it.